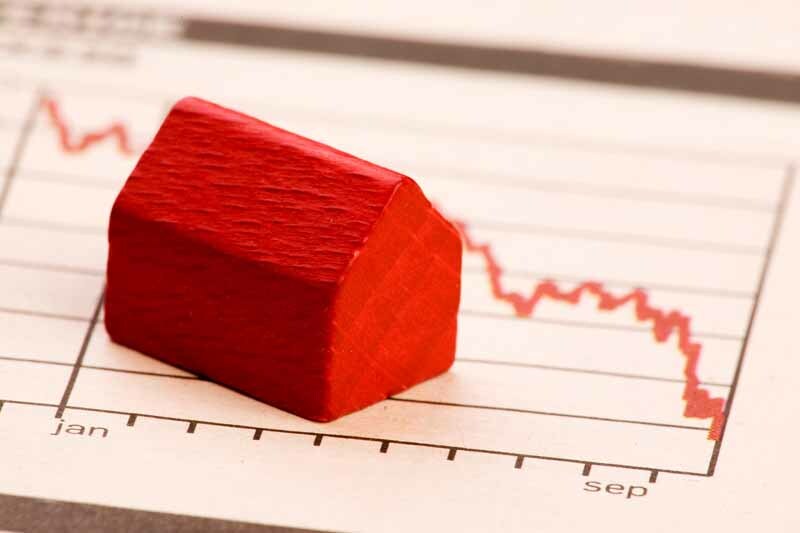 Are house prices finally starting to fall? Average house prices in England and Wales fell by 0.4% during 2017, but this doesn’t mean the market is in decline. According to the latest report, average house prices fell over the last 12 months, in the first annual decrease seen since March 2012. However, the fall has been driven by weakening house prices in London, as well as more recent drops across the South East and the North East. And, excluding London and the South East, annual prices actually rose last year. So, what does this mean for the property market? Overall, in 2017, the housing market remained mostly flat. No doubt due to a squeeze on real wage growth and continuing uncertainty over the economy. However, when it comes to transactions, sales across England and Wales were up in the last few months of 2017 (compared to the same period in 2016). Indeed, semi-detached sales were up 5%, while detached and terraced sales increased by 4%. There was, however, a 1% reduction in the sale of flats; no doubt indicating the decline in the buy-to-let market. Buying a home continues to be a good long-term financial investment. Not to mention, a reported increase in house prices in January is good news for the market and an indication of continued demand. Furthermore, with more developers building more affordable homes, and the decision to abolish stamp duty for first-time buyers on properties under £300,000, we could be about to see a stimulus in the market. So, while house prices may not have fallen across the UK, now could be a good time to get on the market before property costs escalate even further. Indeed, Halifax expects house prices to grow at an annual pace of 0% to 3% by the end of 2018.